JIS G3302, JIS G3313, ASTM A653, GB/T2518-88, GB11253-89,, BS, ect. help contactors to get their job done quickly and conveniently. 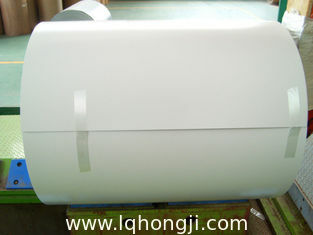 The package also can according to customer's requirement. Normally we ship by door to door service via DHL, Fedex, UPS, TNT, EMS etc. We will mail you the Tracking No# when the order is shipped. We can also ship by air or by sea through your pointed forwarder. FOB Port is Shanghai or Ningbo. 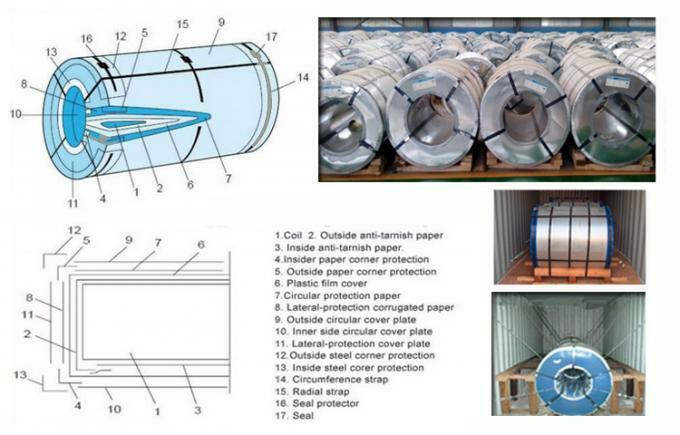 If you don't have a forwarder, we can also find a suitalbe forwarder for you to ship the goods to your pointed port. 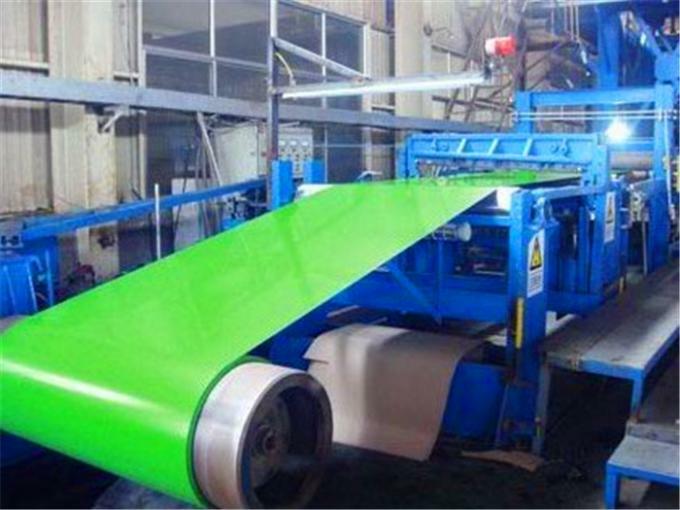 1)our ability to customized production to meet customer's specifications and requirements. 2)our focus on building deep long-lasting relationship with our customers. 3)our commitment to meet customers needs. 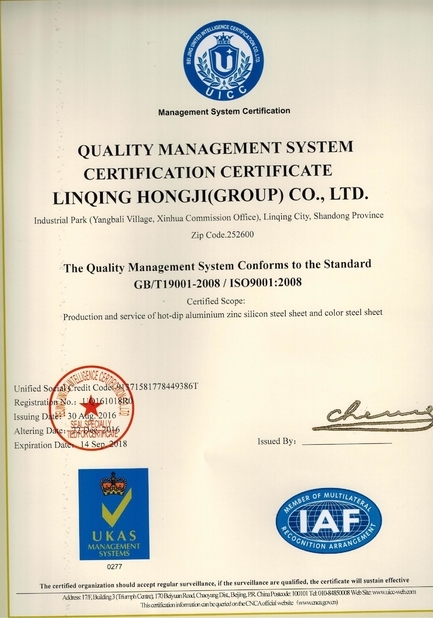 Quality comes first ,customers are the highest ,operation with honest. 1.We have produced and designed the items with 10 years of experiences. 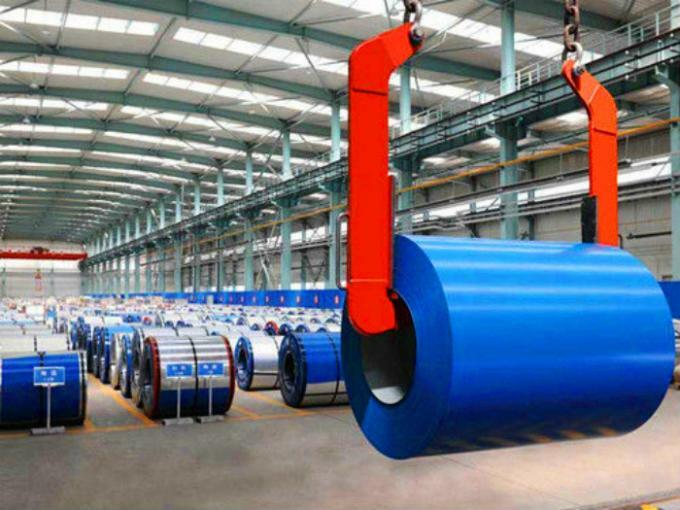 2.We have advanced facilities for production, most of the products are welded by automatic machine. 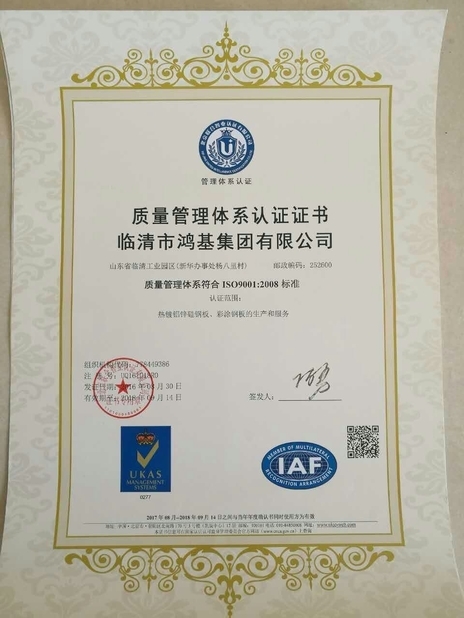 3.We accept any third-part test which can assure the quality of our products. 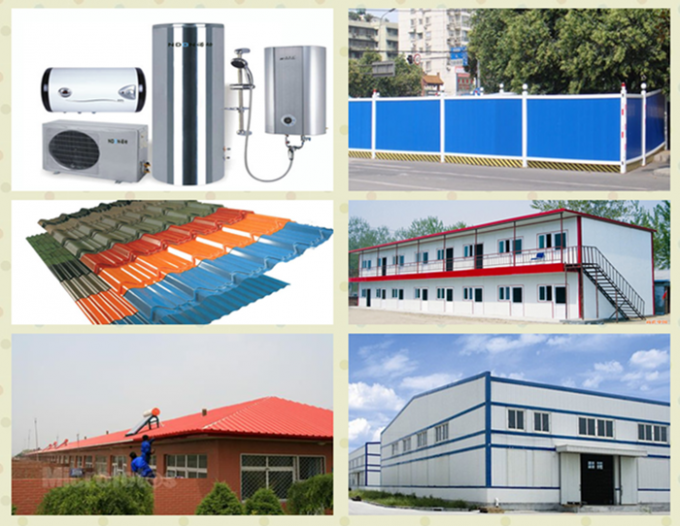 4.We have many years of export experiences, our friendly and professional sales team can offer favorable services. 5.We have strong engineering team that can give best solution for your projects.